Services for Carlow, Kilkenny, Wicklow and Tipperary will not run on Saturday. 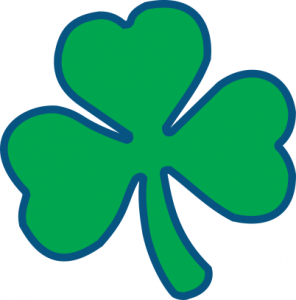 For Tipperary, that means that services 488 – Clonmel West to Clonmel Town, 490 – Tipperary to Cashel, 497 – Emly to Tipperary Town and 513 – Aherlow to Tipperary Town will not operate. Only one service, Carrick-on-Suir to Callan and Grangemockler, will run on Saturday. Please note that phone lines will be open for bookings on Monday. Phone 1890 42 41 41. Only service 817C, Carrick-on-Suir to Callan and Grangemockler and the Kilkenny Town Service will operate on Monday. All Wicklow services will operate on Monday. Please see www.ringalink.ie/bus-services/wicklow/ for details. All Tipperary services will operate on Monday. See www.ringalink.ie/bus-services/south-tipperary/ for details of those services. Details of the Grangemockler to Callan and Camphill are now online at https://www.ringalink.ie/bus-services/bus-timetable/817E/. This is part of the 817C Carrick-Grangemocler service. First: The Ring a Link 817C service from Carrick-on-Suir to Grangemockler & Callan is cancelled tomorrow Sunday 4th March 2018. 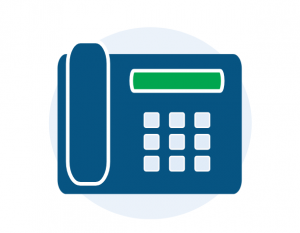 Second: The Ring a Link office will be open and taking calls as usual on Monday 5th March 2018 from 9:00am. Thanks to our passengers for their patience during the recent bad weather and resulting service cancellations. Phone lines will close at 1pm today. The Ring a Link phone lines will not be open after 1pm today, Thursday 1st March 2018 on account of the red weather warning. Phone lines will be closed until further notice. We apologise for any inconvenience caused to our passengers, and thank them for their patience during the recent service interruptions. 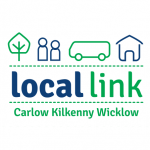 All Local Link services for counties Carlow, Kilkenny and Wicklow are CANCELLED for the next two days, Thursday 1st and Friday 2nd of March. That includes school services and the 817C Carrick-on-Suir to Callan & Grangemockler service. 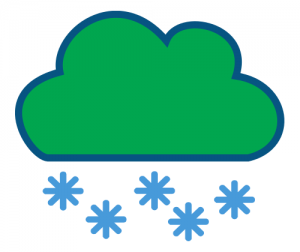 See our Services and Regions page to see which services this cancellation will affect. Here is the link: Services and Regions Updates on the status of Saturday services will follow on Friday, when we have a more accurate weather forecast. Please keep watching this page, or follow us on Twitter or Facebook.